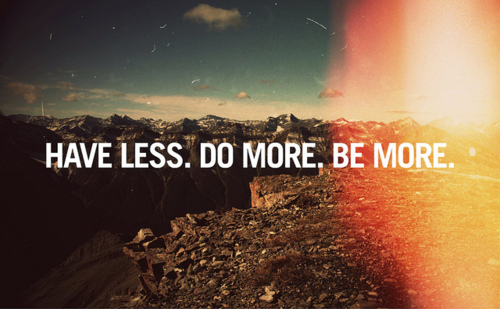 A new month is a reminder of a fresh new start! 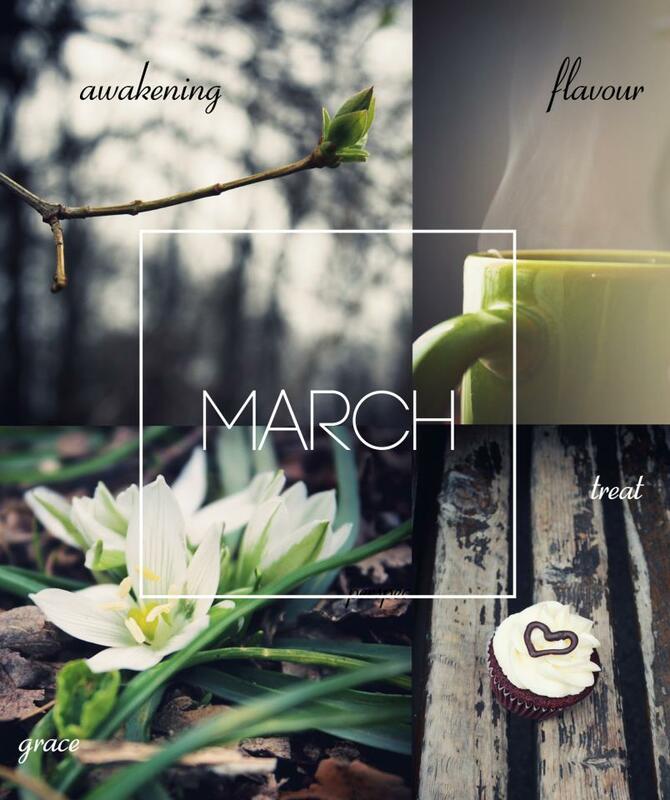 March is your chance to awaking your soul to new possibilities. Try out new flavours, and not necessarily food flavours. 😉 Rather try out new trends outside your comfort zone. Be graceful in everything you do! To receive grace by another human-being is the most rewarding gift that anyone can receive. The last key to being more in March is to treat someone. A treat can be in the form of treating a friend to a slice of cake. A treat can also be treating a less fortunate person to a warm home-cooked meal. Previous: Previous post: Nek Nomination Beat THAT!